A custom built spa from Mr Pools makes for the perfect spot for summer fun, whether that’s hosting your friends, keeping the kids entertained or simply relaxing after a long day’s work. Our spas make a wonderful compliment to your new pool, and can be built in a range of shapes and sizes, limited only by your imagination. They’re cheaper than you might expect so ask about one now. You don’t have to build a new pool to enjoy the fun and relaxation of a custom spa. 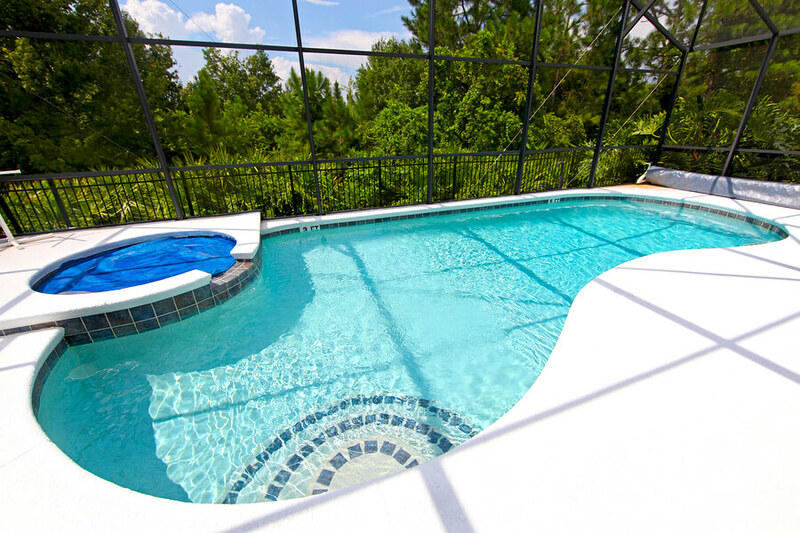 At Mr Pools, we can custom design a new spa, jacuzzi or hot tub as a welcome addition to your existing pool. Our team are experience working with existing pools of all shapes and sizes, so enquire now to find out what’s possible.